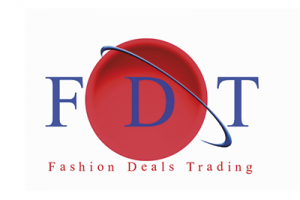 Fashiondealstrading is a Dutch whole sale company in branded shoe’s and branded textiles. Brands we provide directly from our 1500m2 warehouse are Nike-Adidas-K-Swiss- Palladium-Asics-Le Coq Sportif – New Balance – Helly Hansen – Superdry – Timberland – UGG – La Coste – Vans – Converse etc. etc. We are for many years already in the stocklot business and we have always over > 150.000 pcs on stock.